Gifts World Expo 2016 was the ultimate destination for every possible gifting solution: gift items, souvenirs, premiums, novelties, mementos, and keepsakes and a one-stop rendezvous for corporates, business professionals and retailers in India. 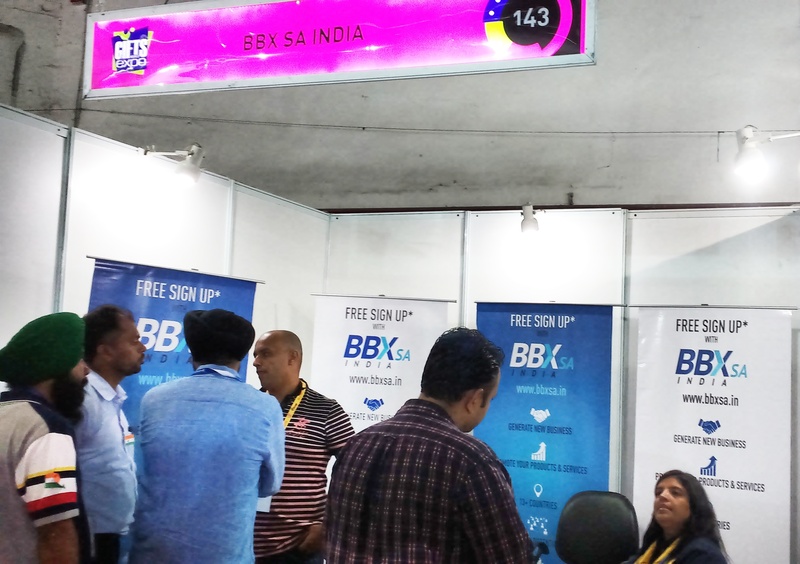 The 14th edition hosted more than 100 renowned national & international companies and brands which displayed more than 8,000 products in 38,000 sq. ft. of exhibition area. This year, the show highlighted distinct product categories in the Gifts Industry through six associated shows: Corporate Gifts & Premiums Expo, Electronics Appliances & Gadgets Expo, Trophex, Handicrafts Expo, Timepieces & Watches Expo and Home Décor & Houseware Expo. 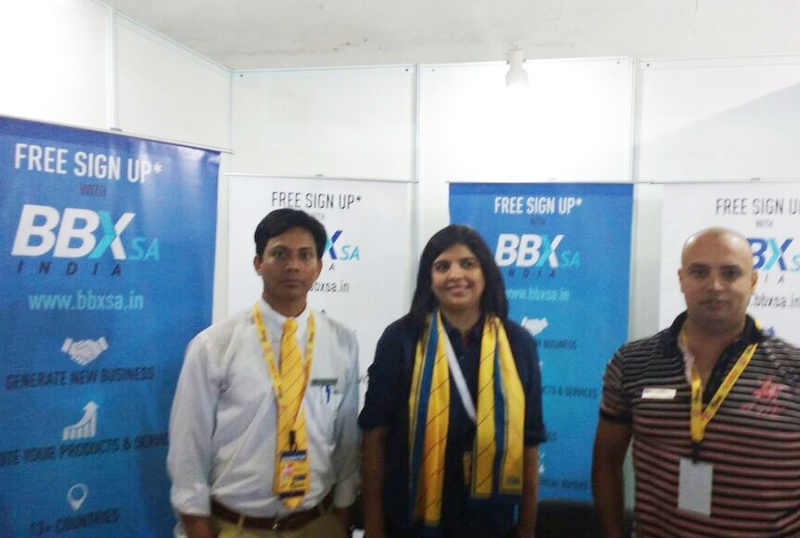 BBXSA had a massive success and have generated lots of leads.